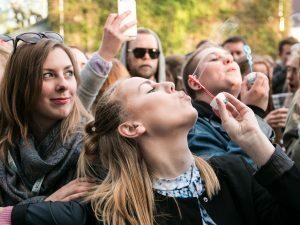 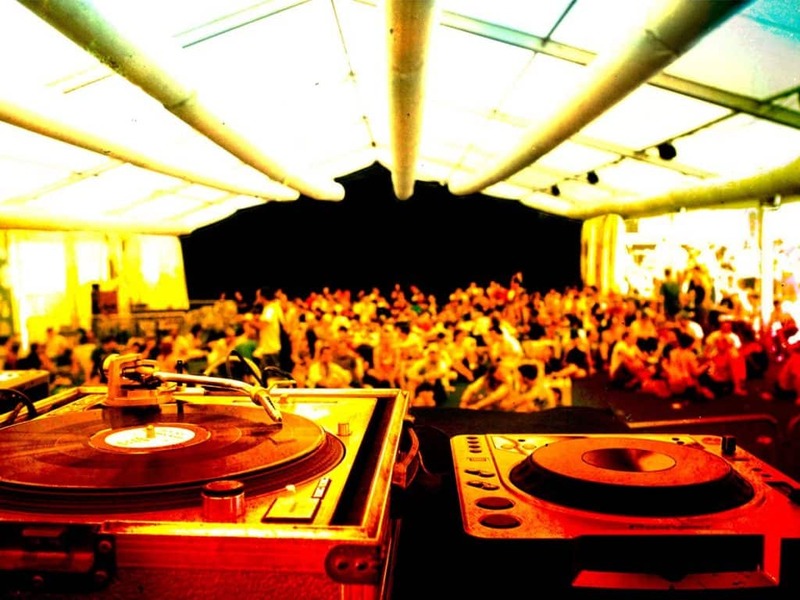 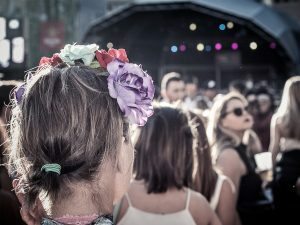 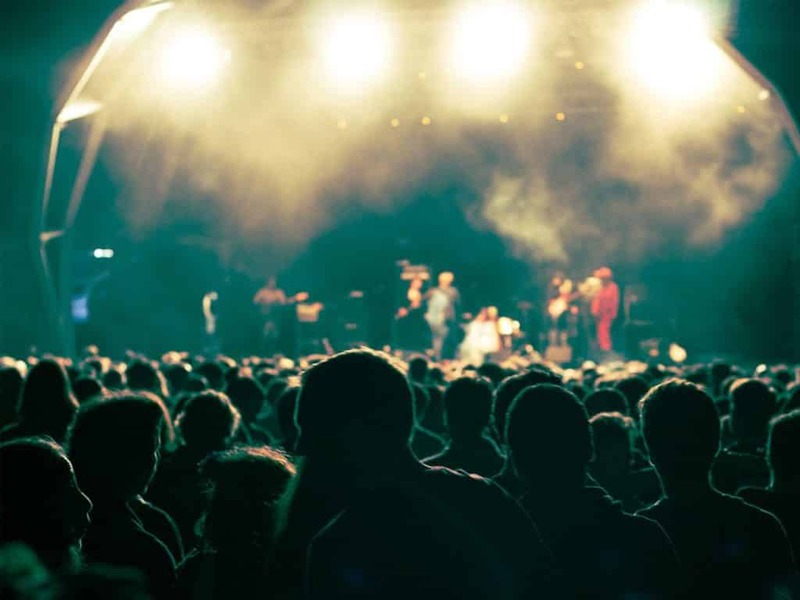 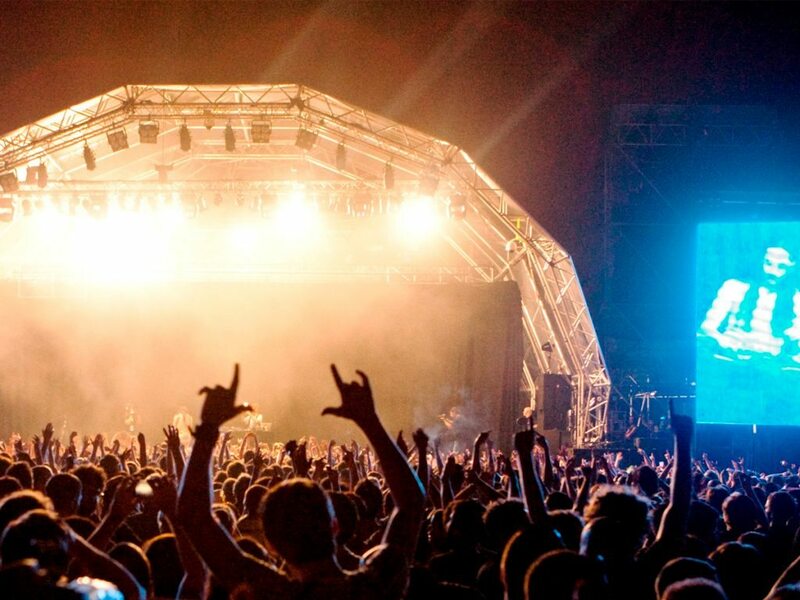 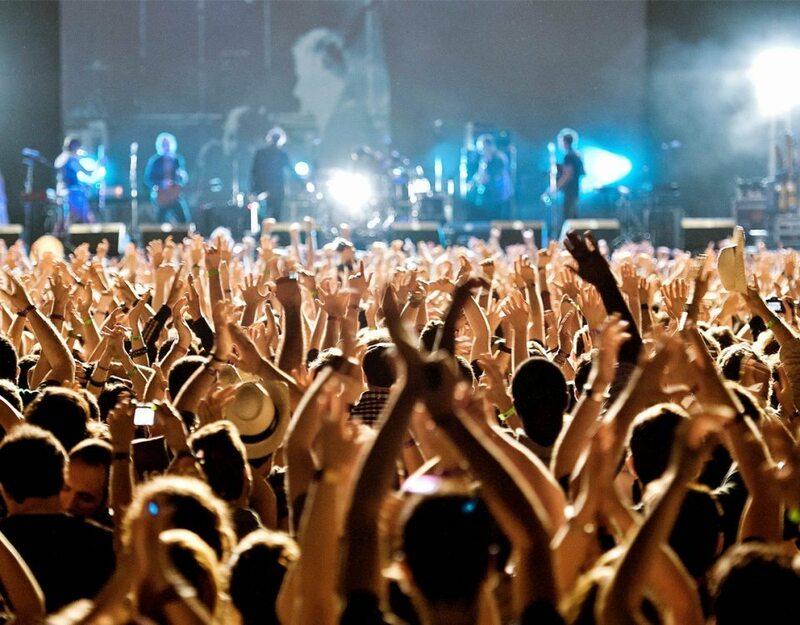 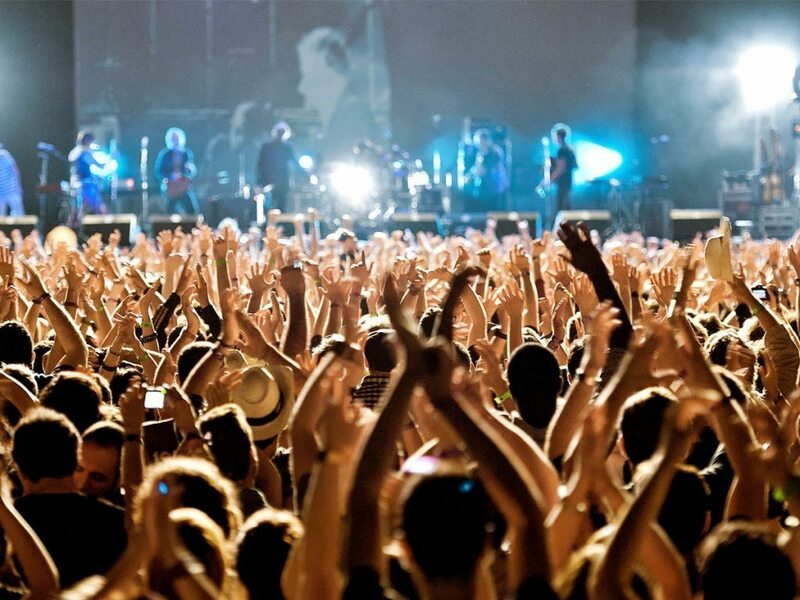 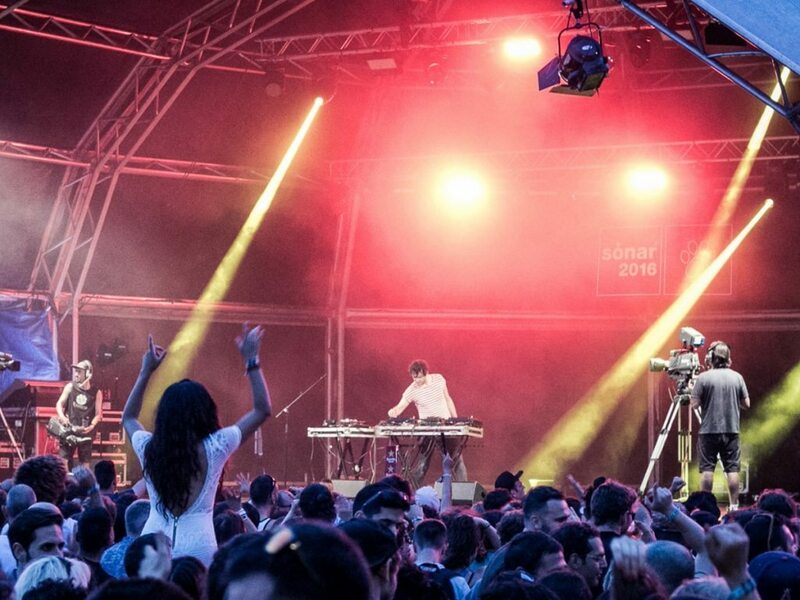 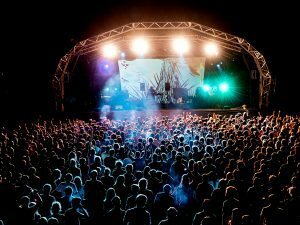 Besides the Primavera Sound Festival, the SONAR Festival is also one of the biggest festivals in Barcelona. 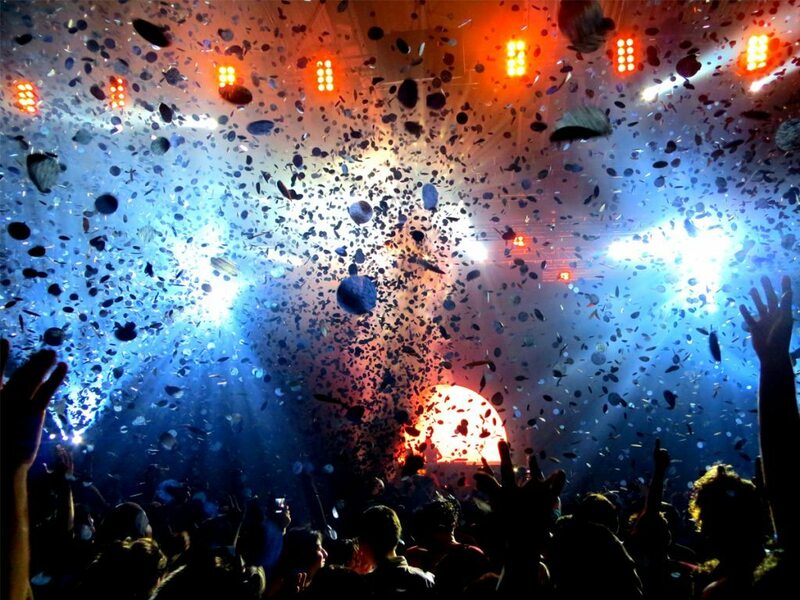 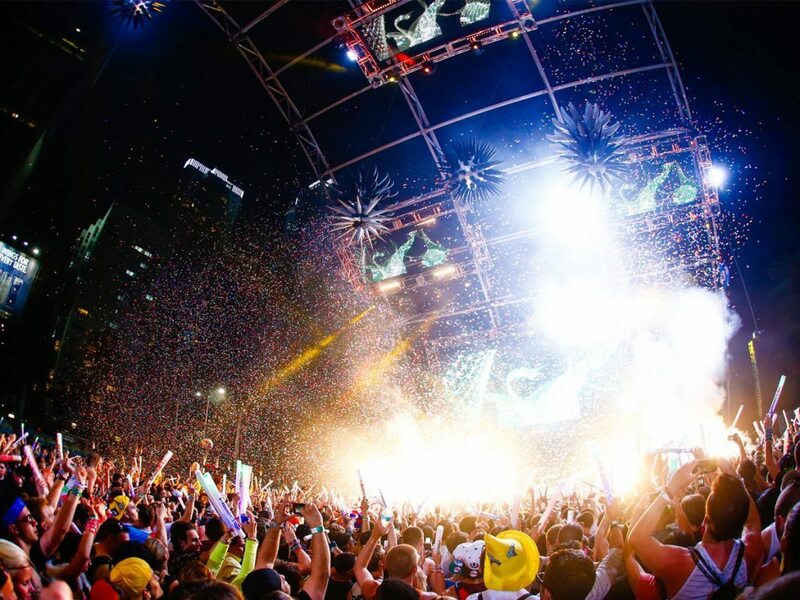 SONAR is an international music festival and the center of creativity and technology. Come and enjoy for three days and nights of music, artists and a special atmosphere in the Mediterranean City of Barcelona. 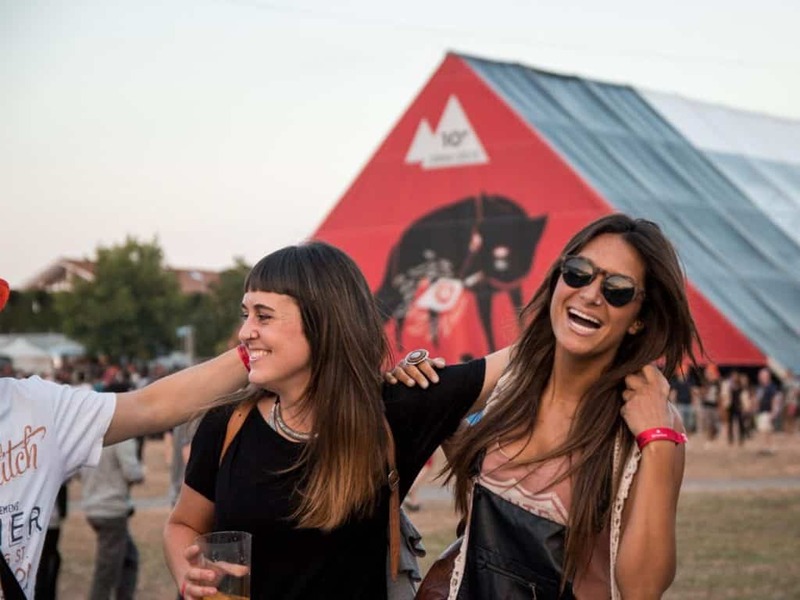 Our team of Feetup Hostels Barcelona, offers you quality accommodation in the city of Barcelona. 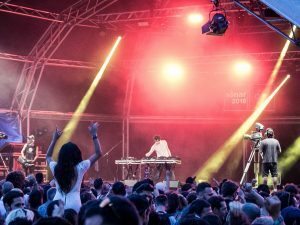 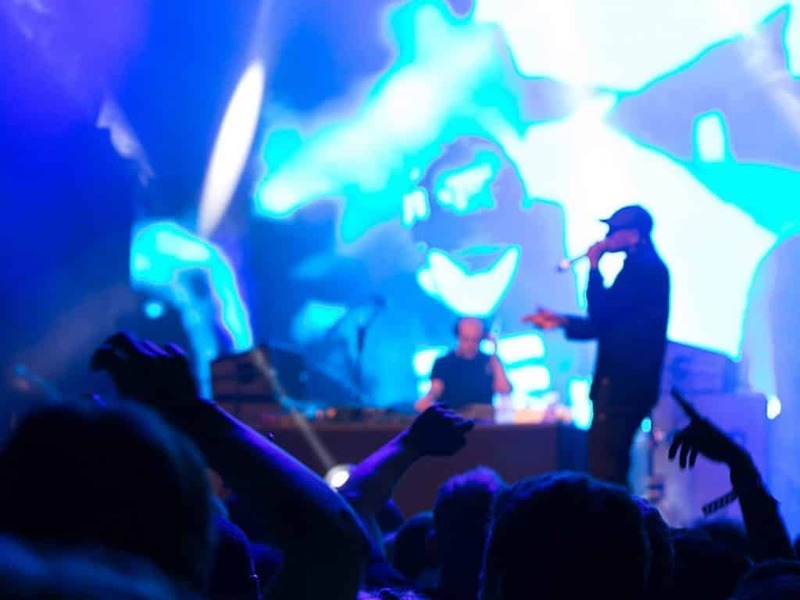 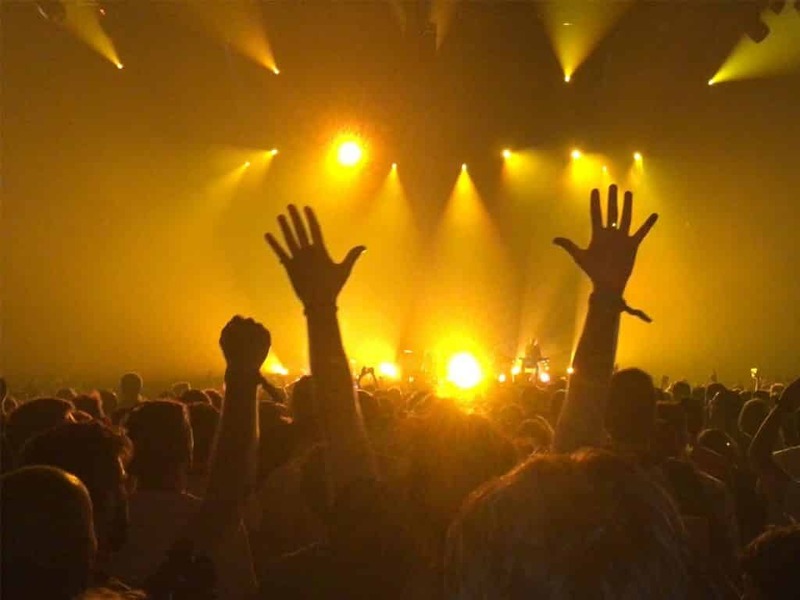 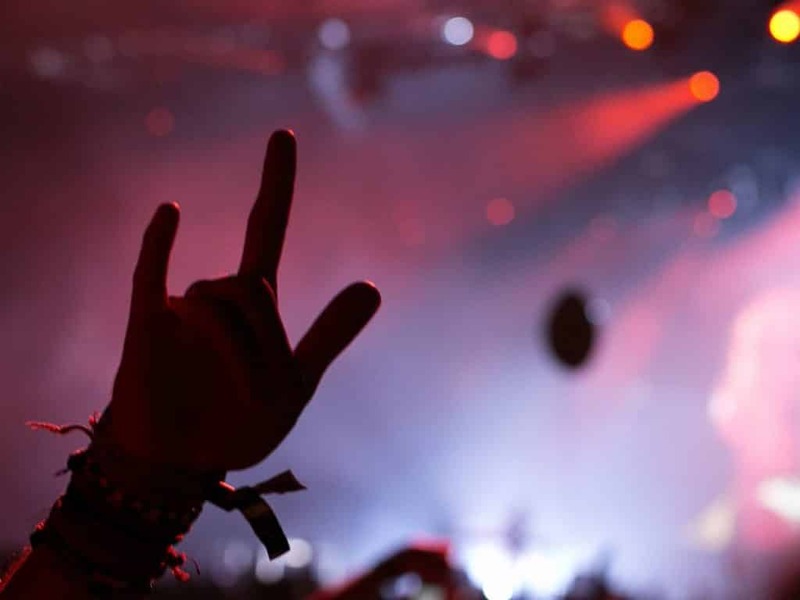 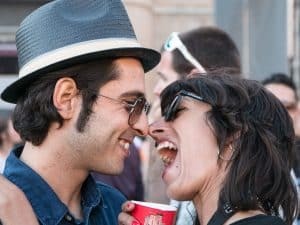 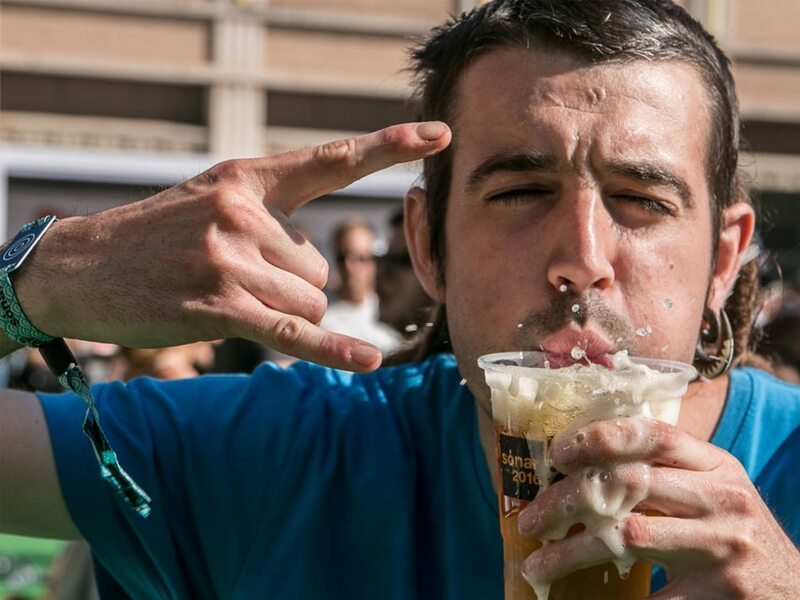 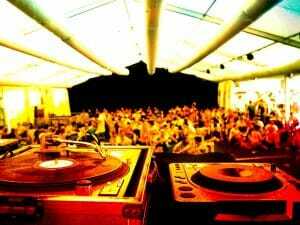 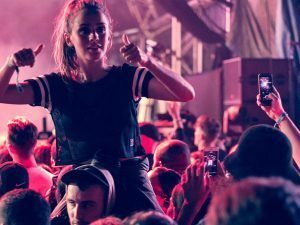 In any of our two Youth Hostels in Barcelona: Garden House Hostel or Yellow Nest Barcelona your stay will be perfect to live this famous SONAR Festival in Barcelona. 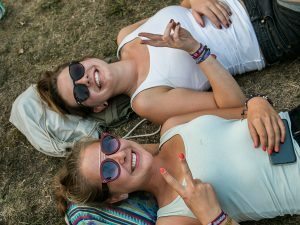 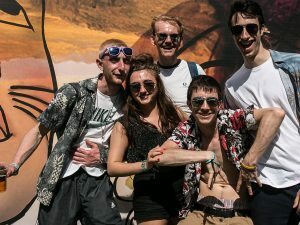 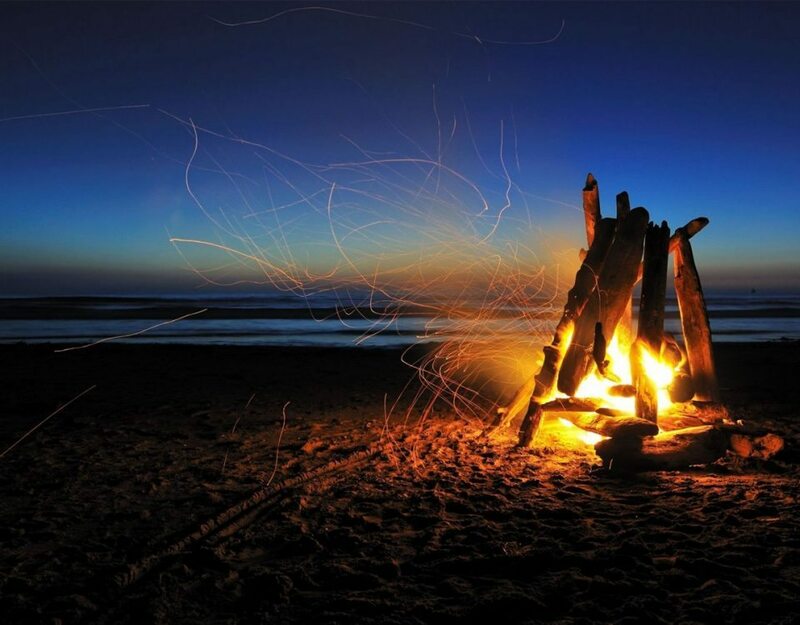 Do not hesitate and book with us, we offer you Safe Youth Hostels where you can leave your belongings while you go and come from the Festival. 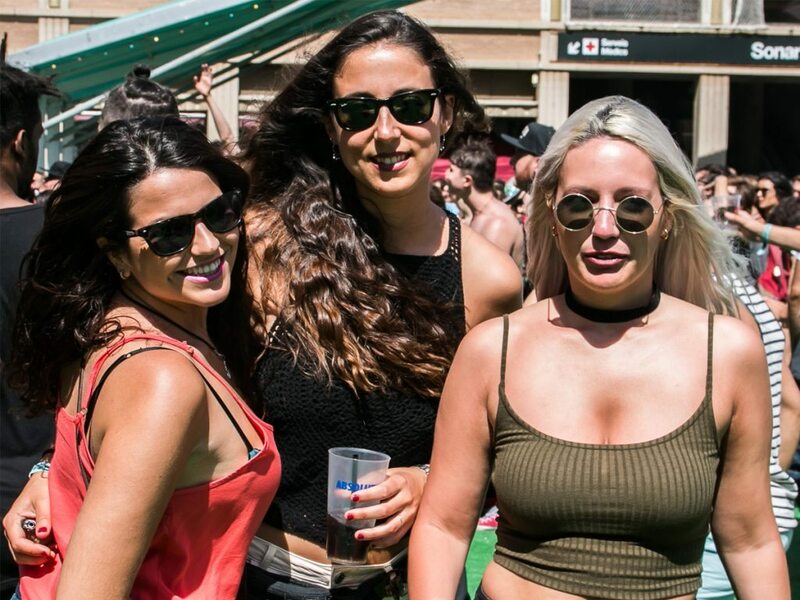 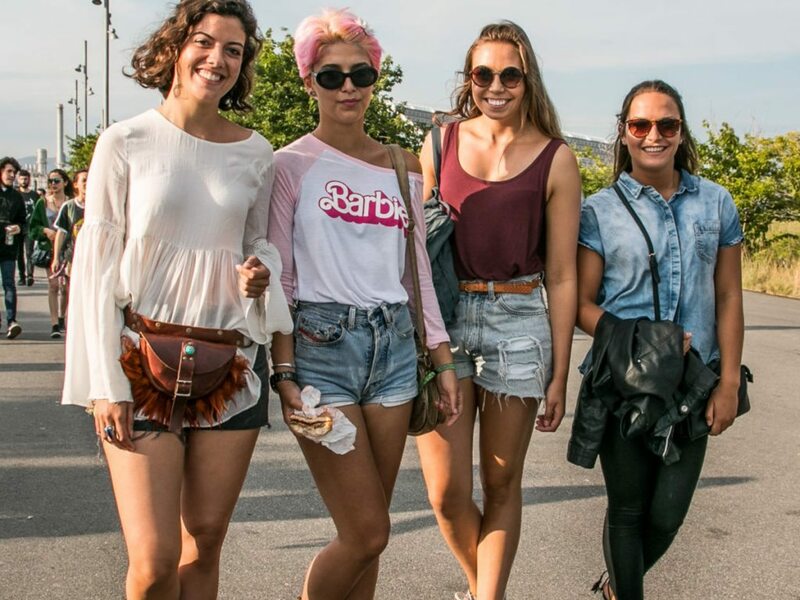 Do you still haven´t accommodation for Sonar festival? Book in Yellow Nest Hostel or Garden House Barcelona and enjoy the advantages of Feetup Hostels!